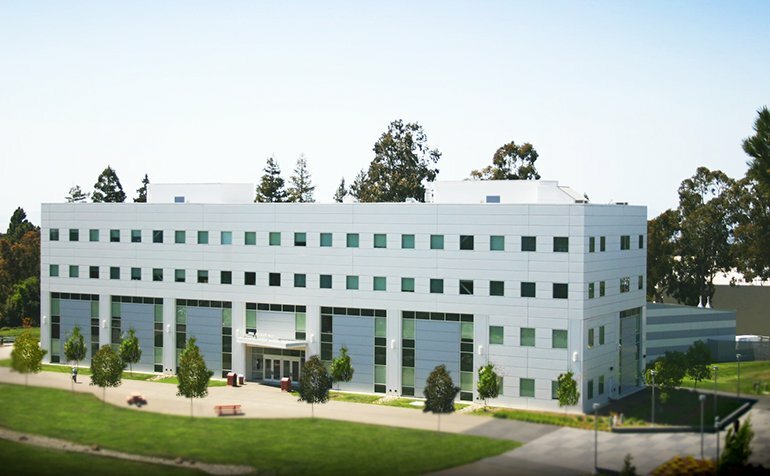 Established in 1957, the College of Business and Economics serves the whole of the East of the San Francisco Bay Area with classes offered on the main Hayward Campus, the satellite campus in Concord, at the Oakland Professional Development Center, the San Ramon Valley Conference Center and also online via the Cal State East Bay Online Campus. 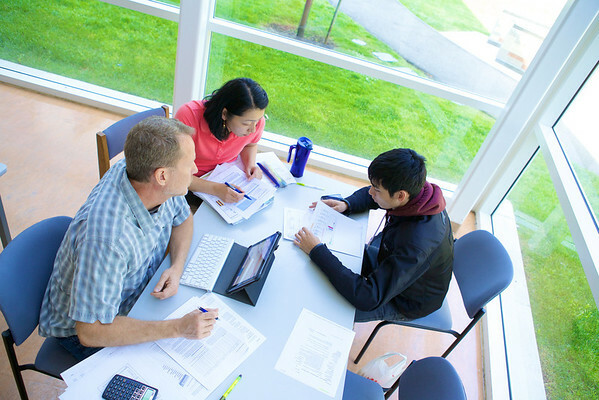 Accounting & Finance, Economics, Management, and Marketing. 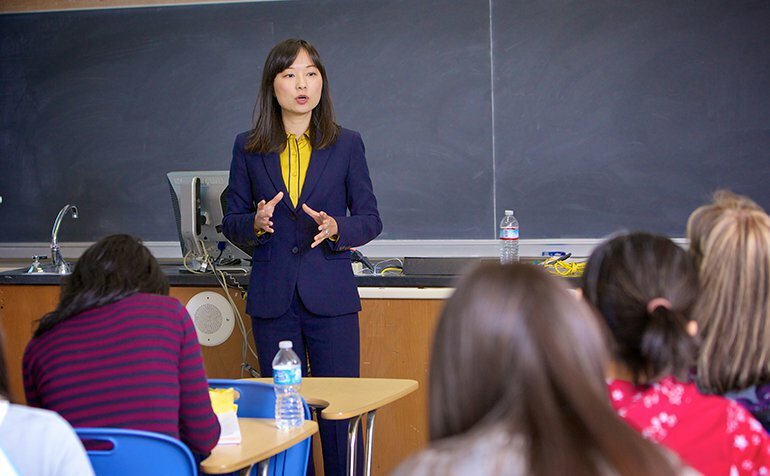 To learn more about graduate programs offered by The College of Business and Economics click on the links below. Connecting the Pioneers of Today with the Pioneers of Tomorrow. is your partner for career and recruitment success. 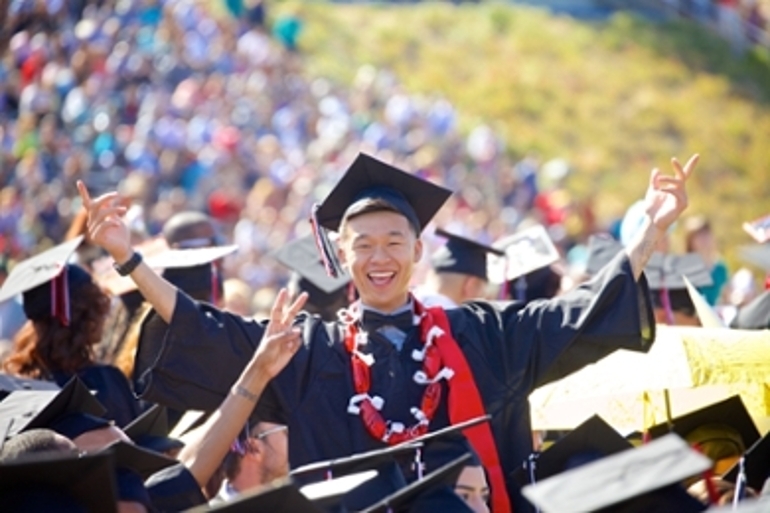 Apply for all CSUEB scholarship opportunities by using Pioneer Scholarships, the new online application system. 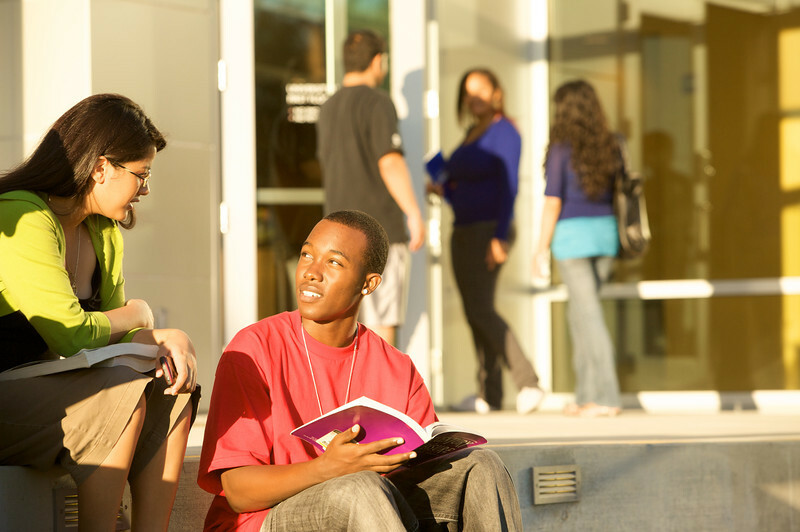 Log in with your MyCSUEB credentials. 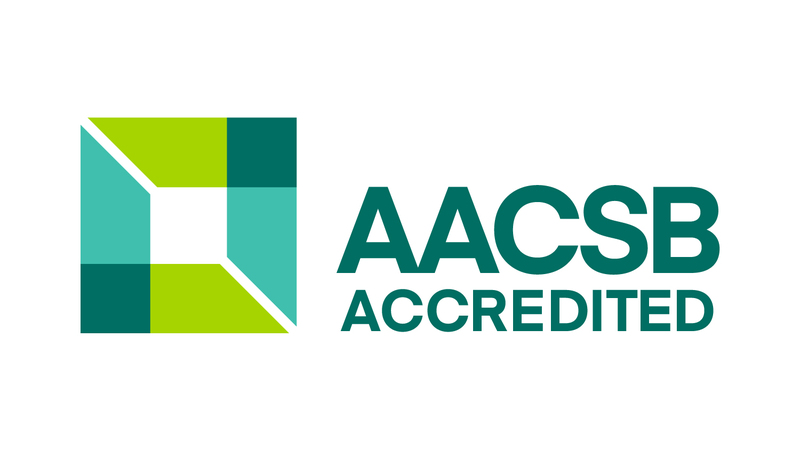 Learn more about our AACSB accreditation and standards. 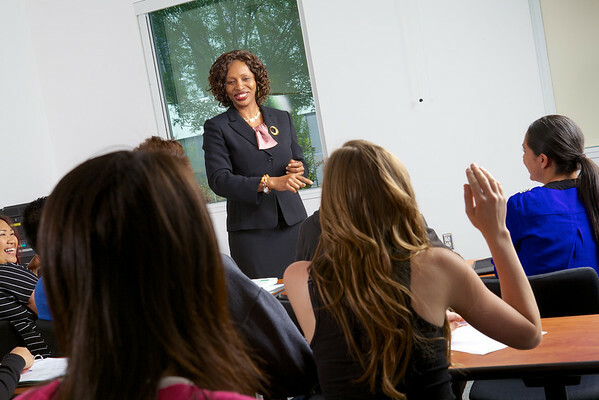 The University transitioned to the semester system in Fall 2018. 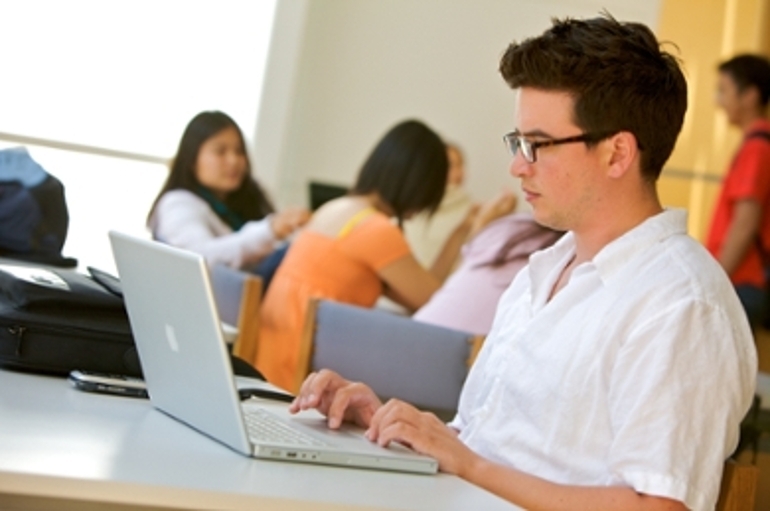 For more information, please visit our Semester Conversion page. 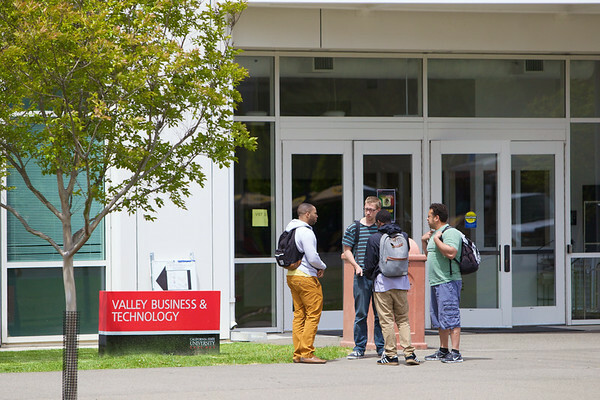 Cal State East Bay offers 50 baccalaureate degrees, 61 minors, 35 master’s degrees, 34 credentials and certificates, and one doctoral degree. 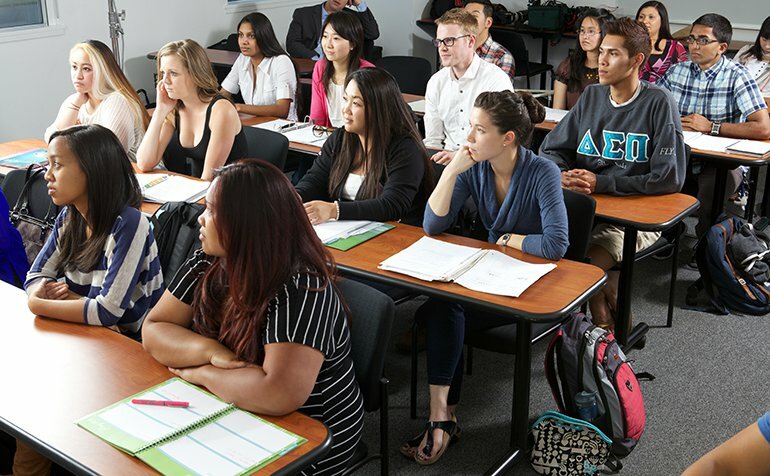 Cal State East Bay’s Renaissance Scholars program helps foster youth earn their college degree.